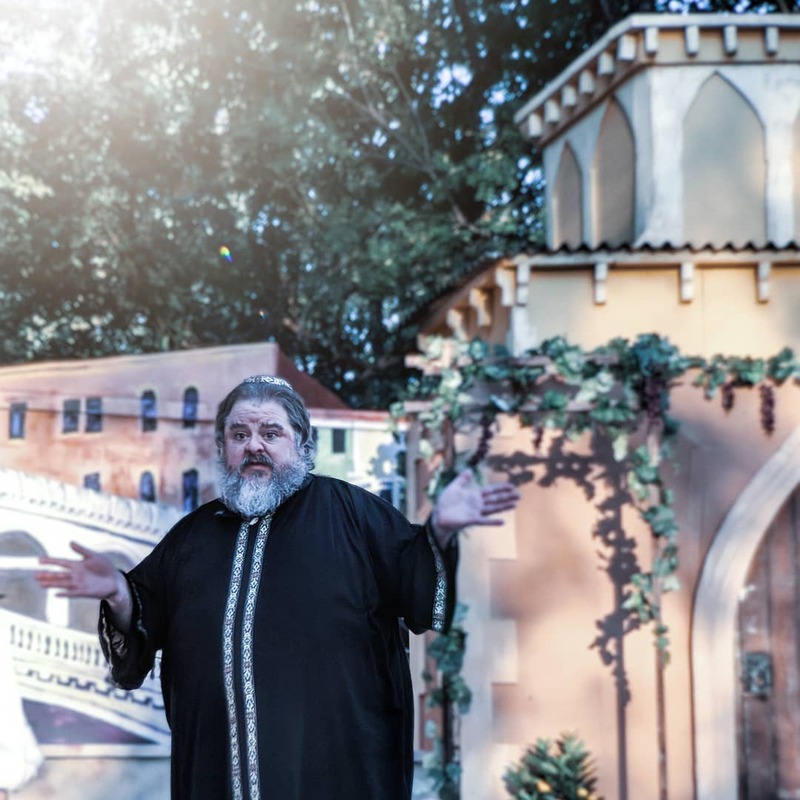 ​The Flint Hills Shakespeare Festival is a St. Marys, community-based initiative focused on providing small-town, classical, outdoor theater and a village festival experience to local and regional patrons under the stars of northeast Kansas. Each fall, local volunteers transform a wood on the edge of town, affectionately known as Sir William's Hollow, into a rustic outdoor Shakespearean amphitheater and family friendly village festival. ​The festival was established in 2010 and has continued to grow into a successful annual event with over fifty food, game, and artisan booths spread throughout the forest that features a full length Shakespearean show nightly. Last year's show and village saw over 7,000 local and regional patrons attend over two weekends. Visit the “Plan Your Visit” Page for more information! Located between Junction City and Lawrence!